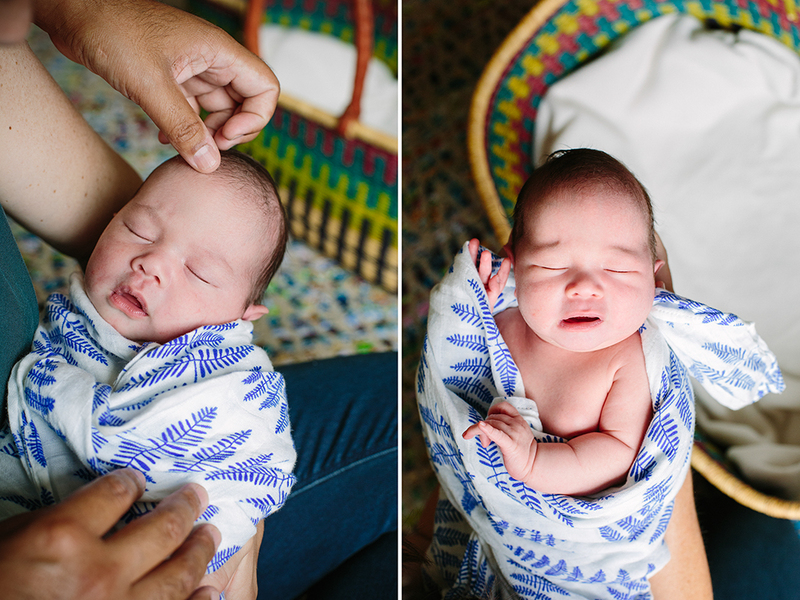 As you can see, this bundle of sweetness is wrapped in beauty and love. 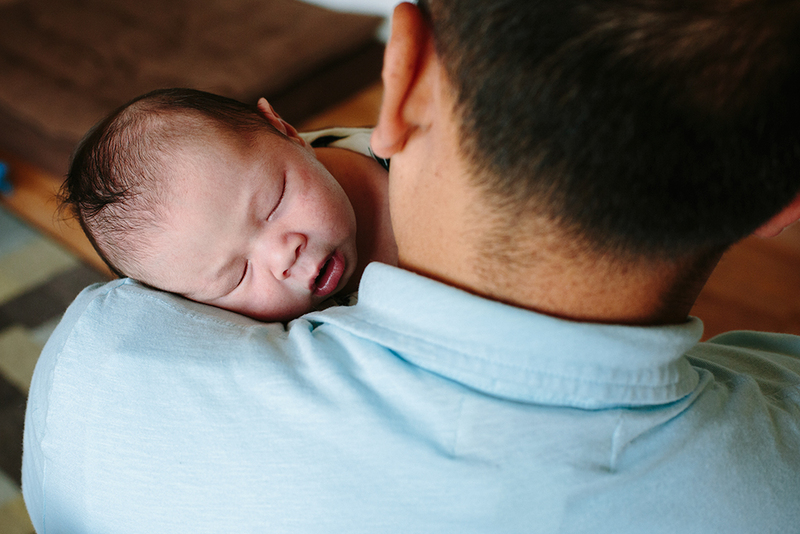 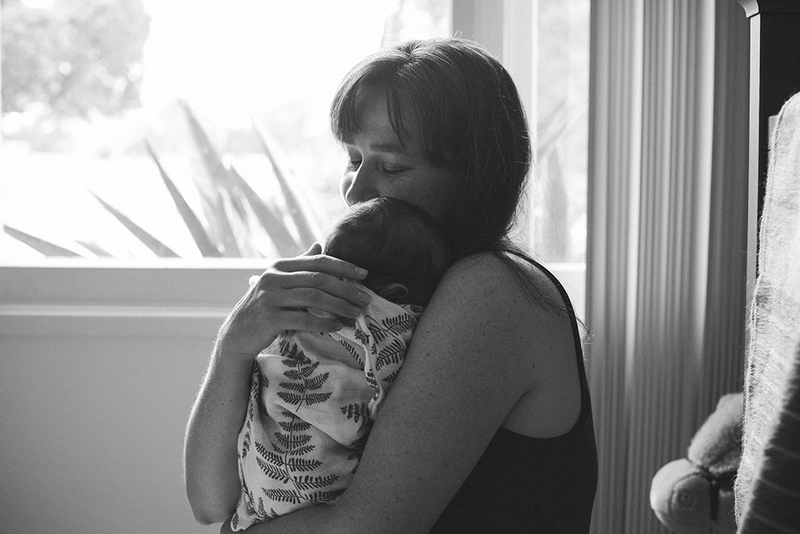 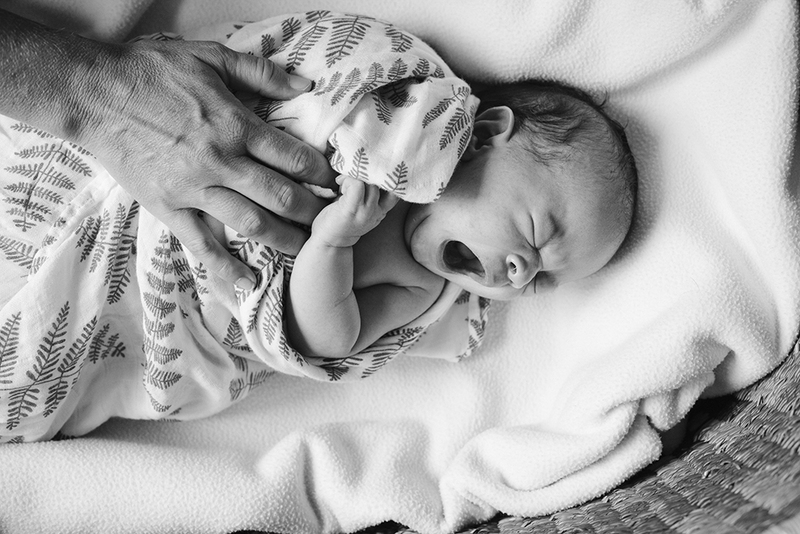 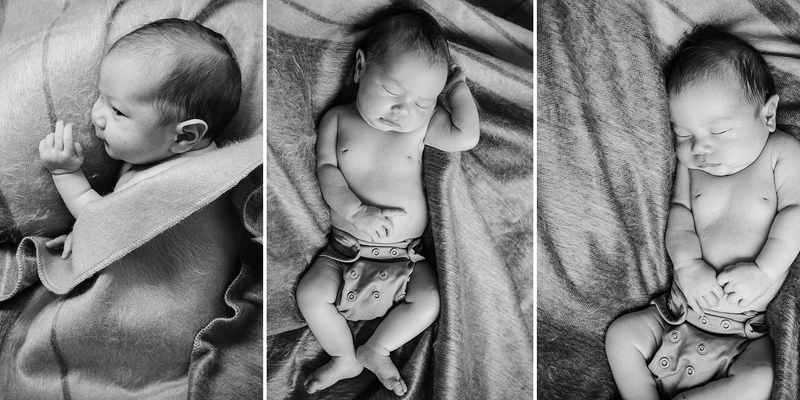 It is always a pleasure to come into a home and capture moments for a family, especially when the subject is a newborn, and time moves quickly for the new parents. 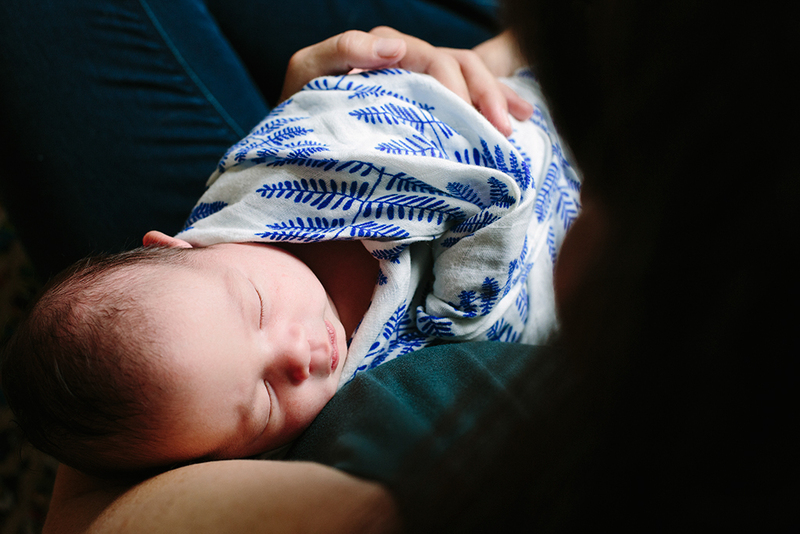 Alessandro was content swaddled by dad and cuddled by mom. 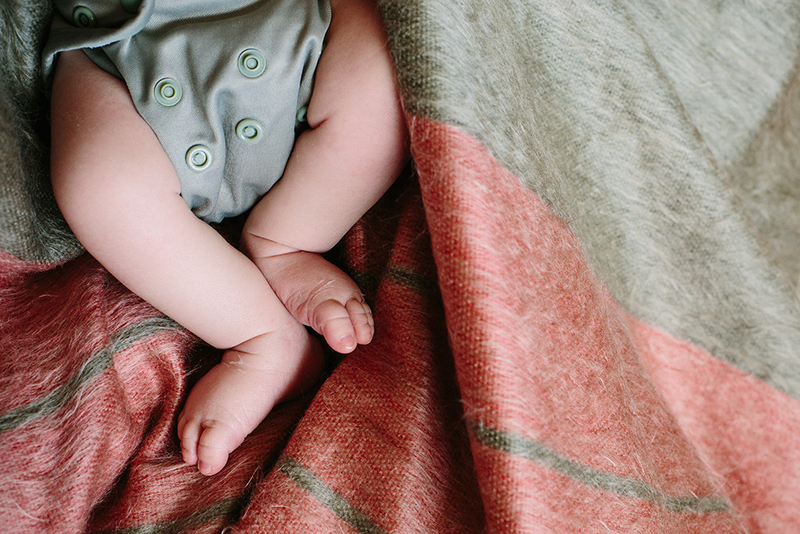 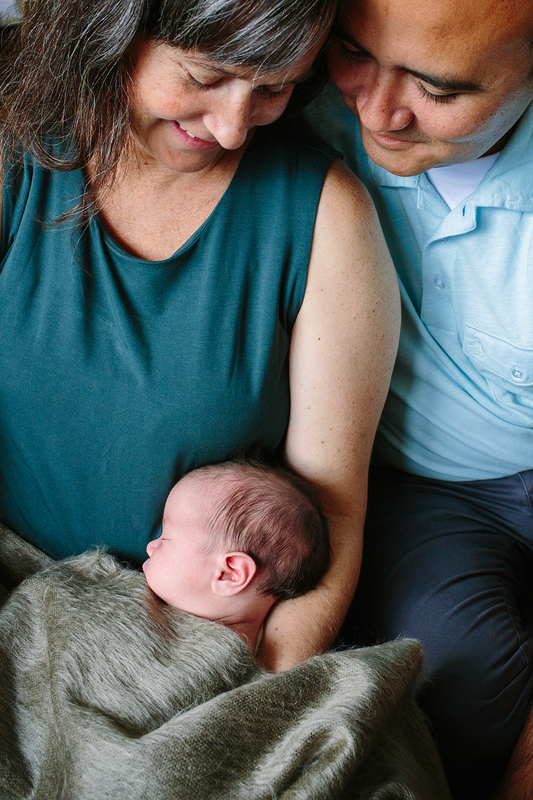 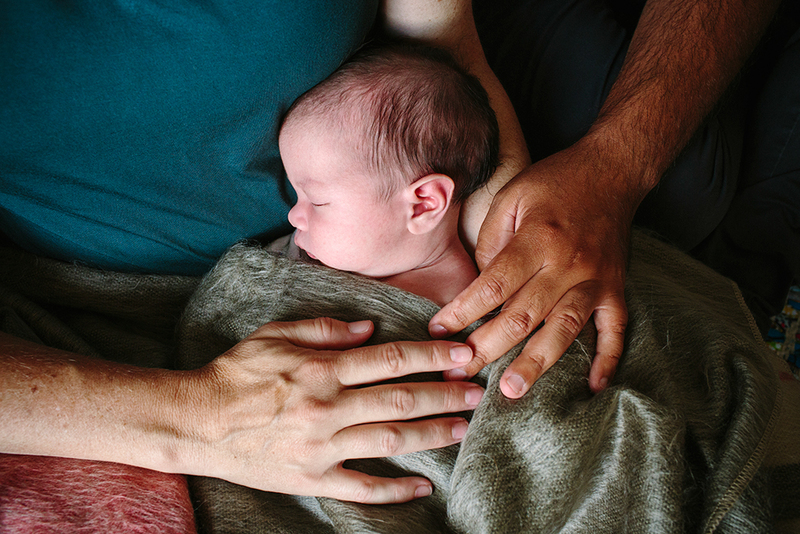 Sonny and Sal have created a space full of warmth, colorful textures and items they’ve collected throughout their lives, the perfect setting for a newborn shoot…home.